Smash! Records » Blog Archive » THIS SATURDAY is RSD and our Anniversary. THIS SATURDAY is RSD and our Anniversary. Hey, a reminder that Record Store Day is Saturday. We will also be celebrating our anniversary. 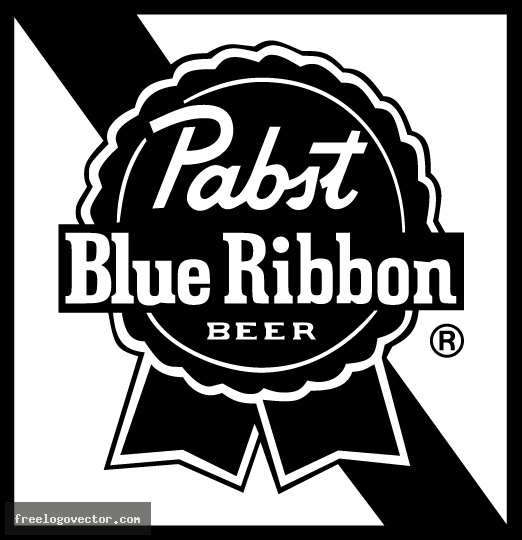 PBR is sponsoring the event as well. Please come on down!